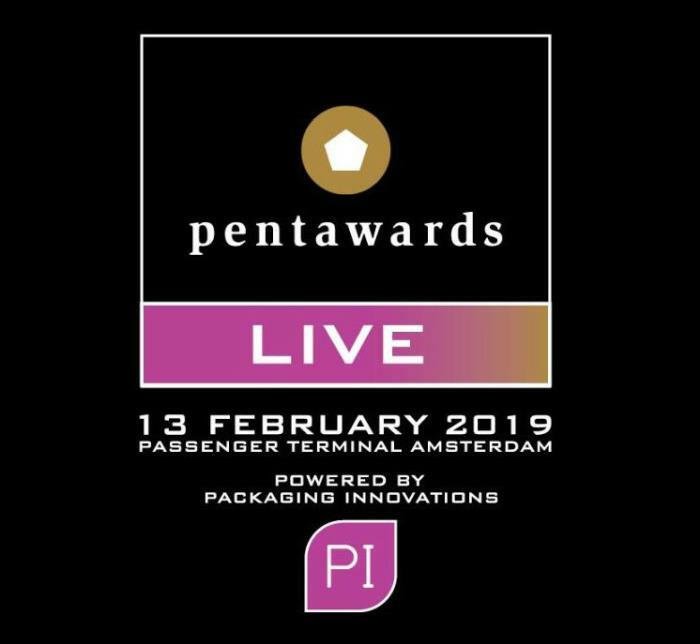 The concept behind Pentawards Live is to create a space where thought leaders and creative innovators across each pillar within the packaging value chain can convene. This dialogue is set up to better facilitate collaboration and push the boundaries of what is achievable in packaging on an international scale. The vision of Pentawards Live, ‘a place where design, brand and technology collide’, is all-encompassing. 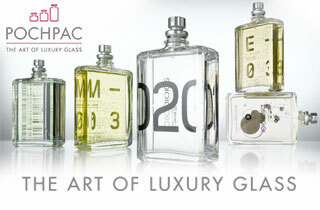 The most prestigious packaging award in the world knows exactly how to connect design, brand and technology together. Well-known Dutch and international design agencies and innovative packaging experts will deliver presentations to those in attendance. More information is available on the website www.pentawardslive.nl. Buy your Pentawards Live entry ticket here!